Curren came out to spray our yard for mosquitos. While we were totally skeptical the spraying would keep the mosquitos away, we were amazed at how well it worked. We went from getting completely bitten up being outside 5 minutes to spending hours outside. We highly recommend Curren for their mosquito services!!! You did a great job all summer. Would it be possible to get one more treatment? We enjoyed your service and thought it was helpful. Thank you. I wanted to drop you a line. This is my first year using your service. We like to be outside and mosquitoes have always been something that was just part of being outside. 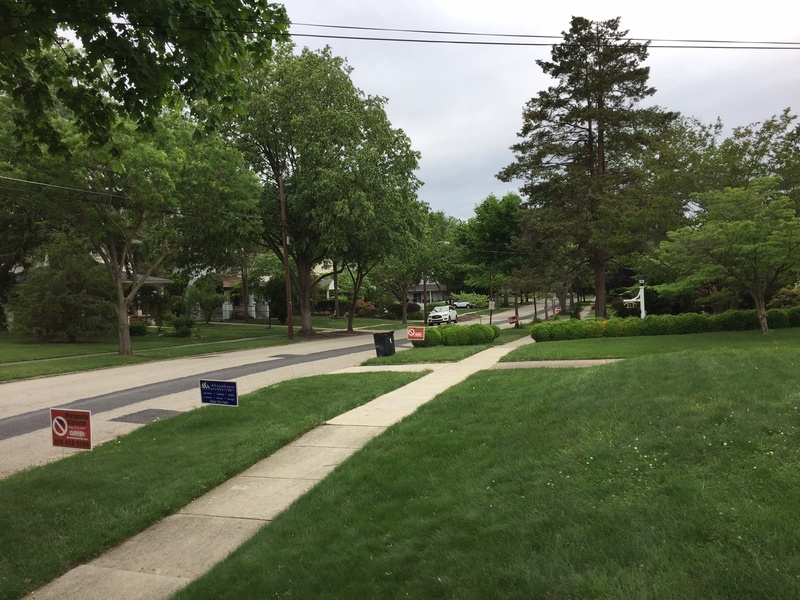 We don’t live near water or woods I have neighbors you can see on all sides, atypical suburban house. We started in may and with the year we have had with rain and heat I kinda figured that this was a low year for mosquitoes. Until this evening when my son asked if we had any “bug spray”. I said why? we paid for a service, he said he was going over a friends house who has a trampoline and he gets bitten when he goes there. He told me why do I think his friends are always over our house? Here I thought we had better snacks but he said his friends get bug bites in other yards but not ours. Wow light bulb moment, my teenager who thinks I know nothing and that he knows everything kind of admitted I made a smart decision hiring your company. I thought it was funny and I wanted to share, we will reup next year. His friends parents maybe calling. Have been using the service since April. Really had no trouble with mosquitoes all season. (disclaimer had graduation party in June, 60+ people came, there were a few bites I am told, but I was also told that with that many people I would pull mosquitoes from neighboring yards. Kind of like an icream truck draws kids.) Aside from that event all clear. My service goes to October and I felt pretty confident that mosquitoes were gone by September, given I was not being bitten at home. Went to a kids birthday party on Saturday 3 to 5 pm and I was lunch for the mosquitoes. I was not the only one and it was maybe 20 people tops, hot sunny day. 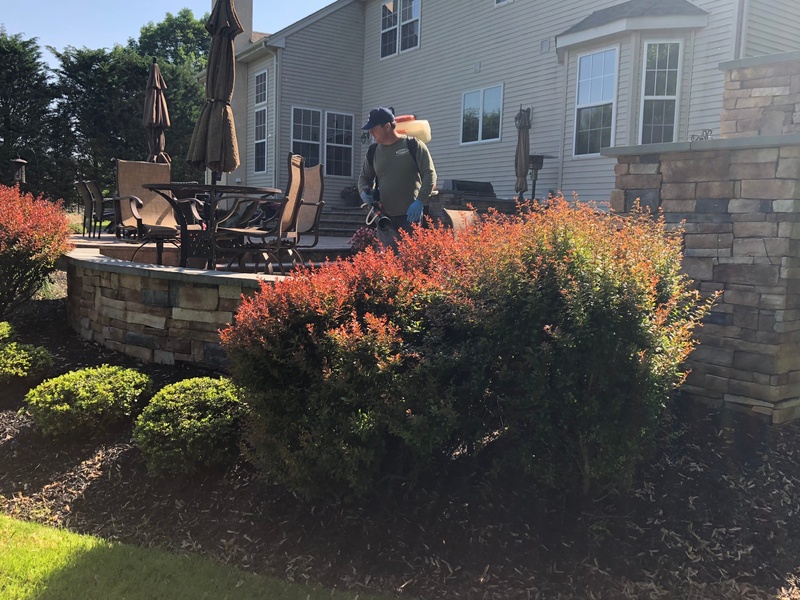 I am a believer and referrer for your service I got three neighbors to sign up as they were in my yard and couldn't believe the difference in mosquitoes compared to theirs. FYI. I had 12 boys watch the NBA finals outside and also sleep outside last night. My son Nate said there was no bugs!!! He's my bug guy--he would have let me know if there was a problem. It works! I have to say wow, great service and I got you a new customer.. Quick background, started your service in May, really saw no biting, I figured the service worked, but I also figured it was not a bad year for mosquitoes. Went to a graduation party in town last weekend. Nice event, tent catered food and the down side an amazon amount of mosquitoes. People were getting bitten left and right. It was a warm night so people were in shorts and dresses, not many pants. This is a house in my town, not on a lake or a swamp. It was so bad, people had to move inside. Now you had this house packed to capacity, tent and tables outside abandoned. You had to laugh people left the safety of the house to get food and booze outside and you watched them swat mosquitoes. Hosts were both annoyed and embarrassed, I emailed them your info. My wife hired the service and didn't tell me. I was wondering why I was not getting eaten alive. She eventually told me and I have to say the bill which was much cheaper than I thought. I'm telling all my friends as I don't want to be the only one entertaining outside! I get eaten alive on my legs as does my daughter. I started the service in early May, it is worker better than I thought, I have had no bites. If you get bothered by mosquitoes, the service is worth it. 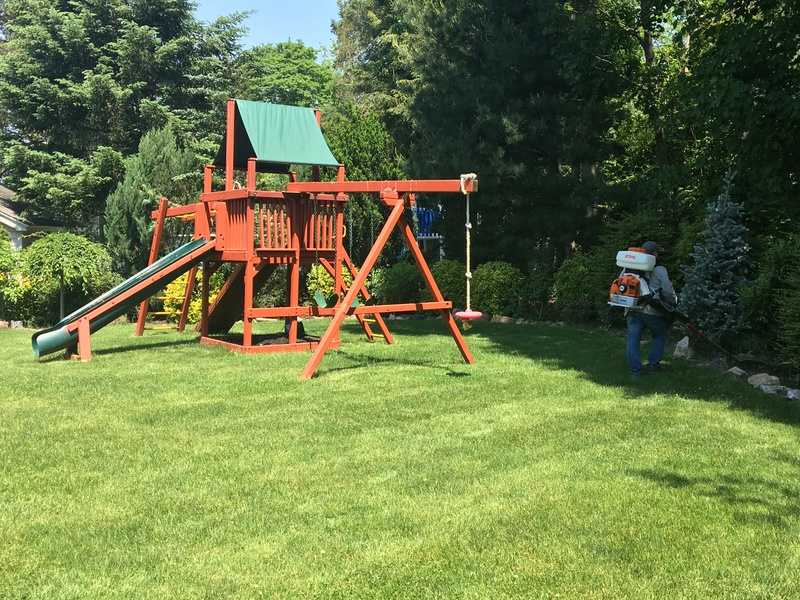 We recently utilized Curren for their Mosquito Remediation Service. Our yard has been a notorious breeding ground for mosquitoes and the standard OTC products weren't getting it done. 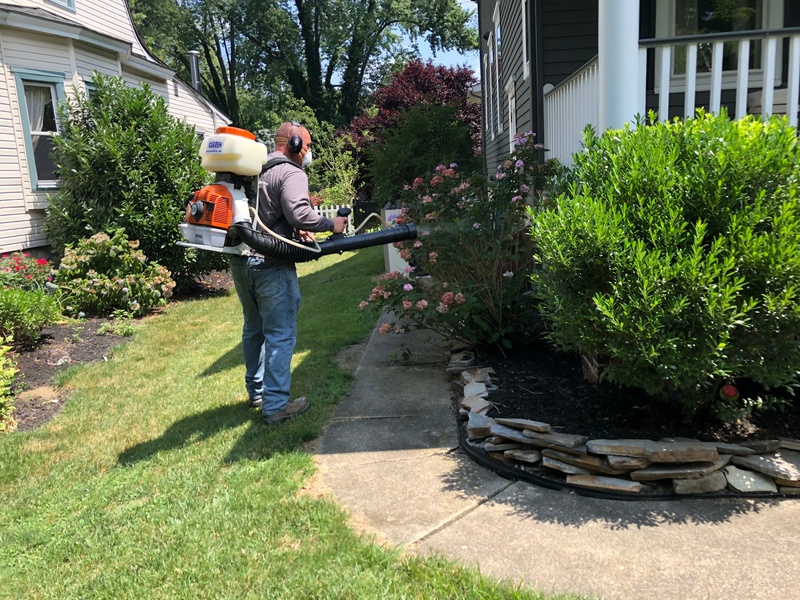 We have used Curren in the past for their environmental services (also 5 star), and trusted that they wouldn't be offering if it didn't work.They had their team out quickly and treated our entire property. They were fast and non-intrusive. Immediate difference, and I would recommend their Mosquito Remediation Service to anyone. OMG, I can go outside and hangout in my backyard and not get bitten by mosquitoes and its not January. Really happy. I was doubtful it would work. I tried fans, garlic spray, flowers,citronella candles and someone would always getting bit. It has been almost a week, they sprayed Friday and nothing. My youngest child is loved by mosquitoes and she has been bug free since. She asked why we didn't do it before, I didn't know about the service until a neighbor told me so I am writing this review which I don't normally do. Thank you, what you are doing is working, we started to get bites in April, you started our treatment the Friday before we had backyard party. I am pretty sure no one got bitten. My immediate neighbors signed up as well. 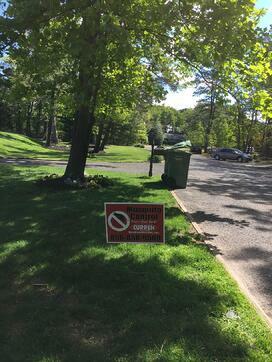 There is a streak of your signs down our street as my neighbors signed up, which must help everybody.